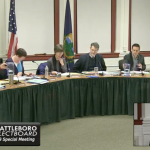 The Brattleboro Representative Town Meeting Finance Committee will meet on Thursday, February 28, 2019, at 5:30pm in the Cusick Conference Room (2ndfloor) at the Windham Regional Career Center (80 Atwood Street). 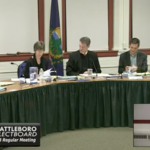 The Brattleboro Selectboard will hold a special meeting on Tuesday, November 13, 2018 at 6:15pm in the Selectboard Meeting Room at the Municipal Center. 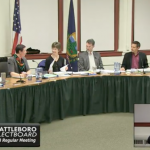 ASL interpreters will be available for deaf and hard-of-hearing community members. 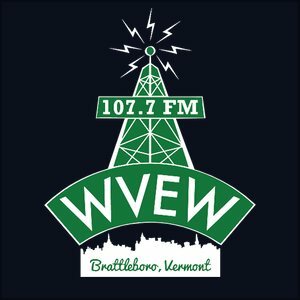 The Brattleboro Selectboard will begin to repeal an Anti-Panhandling ordinance at their next regular meeting at the Municipal Center. They’ll take up the issue of Youth Voting, raise parking rates, and spend $260,000 on a new parking system. Tri-Park will get a master plan, a grant for disc golf will be approved, and will schedule the meetings for review of the FY20 budget. You can, as always, bring up other items not on the agenda during public participation, or join the discussion of items that are on the agenda. It’s up to you.